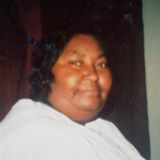 Dedicated to my Smith and Martin family in memory of Ms.Theresa “Ronnie” Smith. 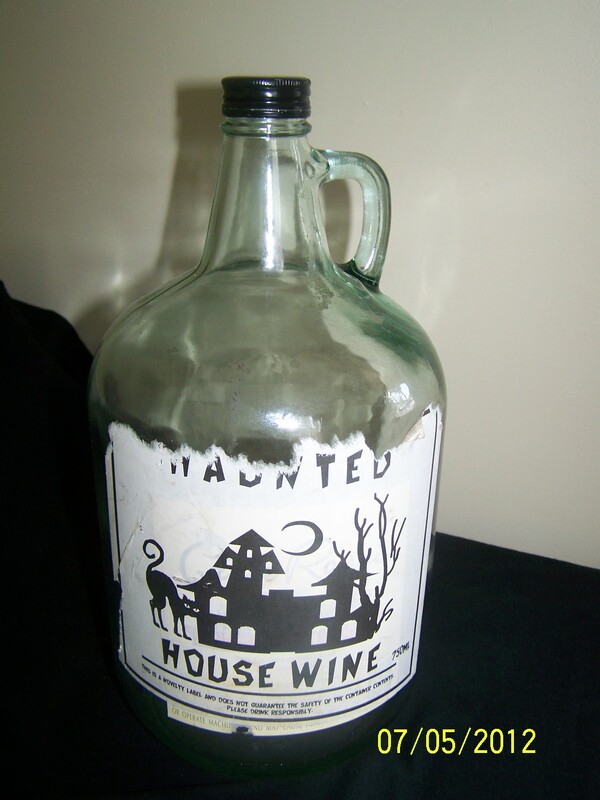 The Haunted House Wine label is a Halloween decoration novelty, but the wine is a Carlos and Rossi. It is a B.L.A.S.T:Museum favorite and is offered to family and friends during any occasion to really keep the party going. Nothing special about this wine except the merriment and good feeling during family time together. B.L.A.S.T:Museum Wineologists simply choose an inexpensive table wine and sometimes it may not be served during the festivities, so it is placed into hiding, then added to another occasion’s list. This Halloween carry over aged four years unintentionally and was supposed to be a Halloween treat, but it was selected for the 2012 July 4th celebration. This glass bottle is a great jug example and is a feature of the B.L.A.S.T:Museum 3 In One permanent collection. It is also a great serving,transportation,and storage vessel. Jug Sliders are good accompaniment featured from the Carlos and Rossi party snack menu.